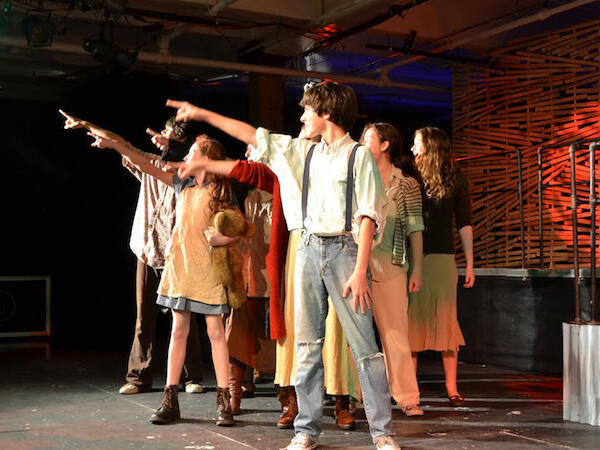 Hoboken Children’s Theater has three performing companies for children and young adults who are considering a career in musical theater and are ready to study voice, dance and acting at a professional level. Applicants are selected via audition or invitation, and prior performing experience is required. Company performances are full-length productions and are open to the public. HCT’s incredibly gifted JR CO presents a new musical suitable for ages 7 through adult. Pack up your trunks and head to Camp Rolling Hills for a wild, tune-filled summer of campfires, bunk beds, and treasure hunts (for missing underwear, that is). From learning a new sport, to discovering musical talent, to finding first love, these tweens are off on an adventure that will forever change their lives. At Camp Rolling Hills, true friendships are made when all the rules are broken. After all, there is a different definition of cool at camp. Our goal for Junior Company is to expose performers and audiences to exciting shows that are less well-known by the average theatergoer. Past productions include Children’s Letters to God, Imagine That, Changing Minds, Alice the Musical, James and the Giant Peach, and Beehive. We developed the script for Theatrical Rights Worldwide’s new “Young@Part” version of All Shook Up, and premiered a version of The Ballad of Janis Matthews (with some Senior Company members) that was nominated for Broadway World’s 2016 Award for Best Children’s Theater. 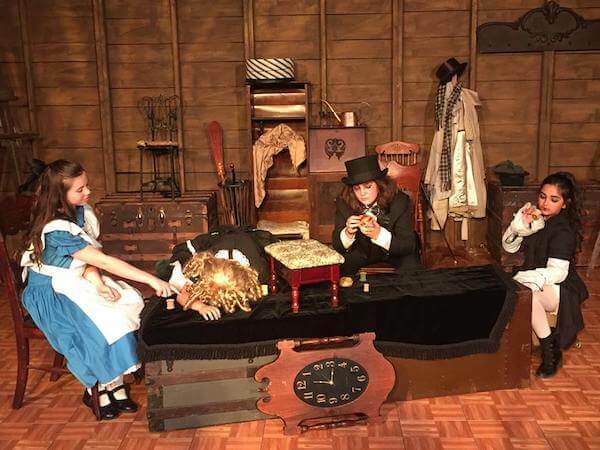 Our Senior Company members are exceptionally talented performers, delighting audiences with performances of well-loved shows like Little Women, Urinetown, Pippin, The 25th Annual Putnam County Spelling Bee, Little Shop of Horrors and The Theory of Relativity. A particularly memorable production was Carrie in Fall 2013, starring Lisa Capps (Fantine in Broadway’s Les Miserables) and Frankie Alicandri (NJACT Perry Award nominee for Natalie in Porch Light Productions’ Next to Normal). What do we do with the incredible kids we’ve trained once they hit college and beyond? We throw them together with some wonderful mentors from Broadway and put on regional theater–level performances! Our Pro Company productions of Les Miserables and Legally Blonde were truly spectacular; our Princess K.I.M. 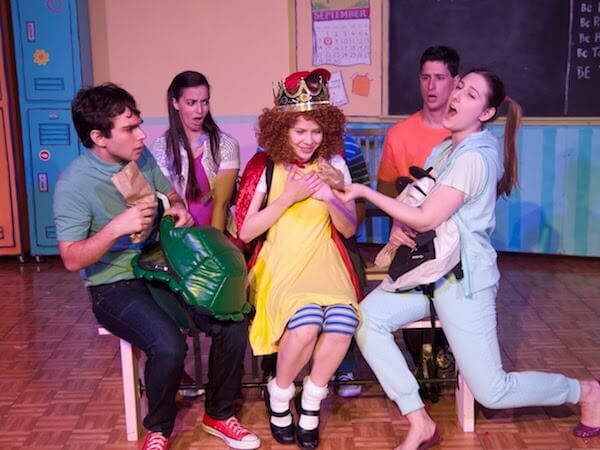 production, aimed at children age 4 to 7, charmed audiences and was a great introduction to musical performance for Hoboken’s youngest theatergoers.